Discover a host of ideas, and opinion, about homeschool socialization at Bright Hub Education. In addition to suggestions from experienced homeschool teachers on how to work socialization activities into your routine, you’ll find opinion and advice on this topic, often mentioned in the news and media as a disadvantage to homeschooling — but is it really? 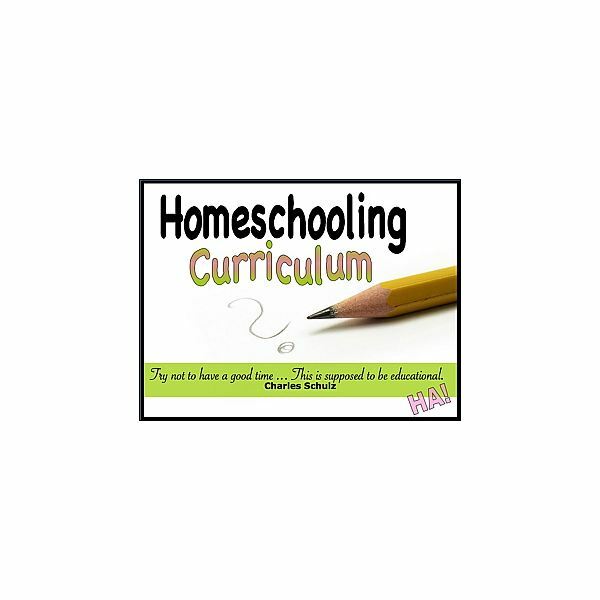 Most experienced homeschoolers will quickly tell you no, and you can learn why, and how to follow their examples, here. When making the decision on whether or not to homeschool, you may feel that teaching them in your home will limit their opportunities to be involved in non-academic pursuits. Although they may take some effort to find, there are plenty of options available for homeschoolers. 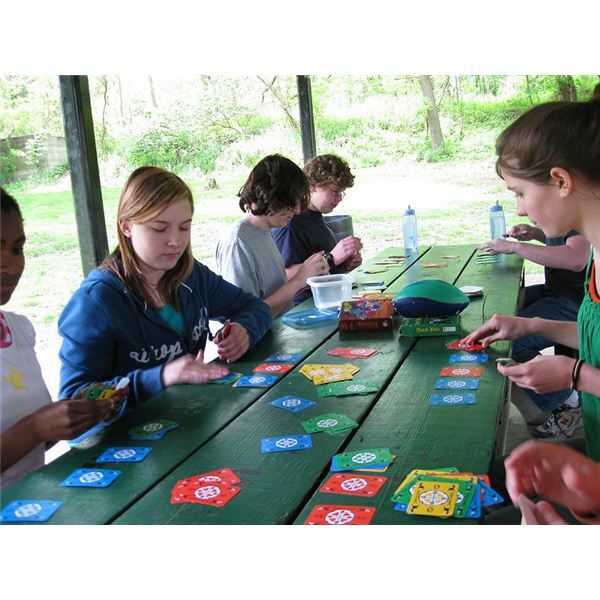 There are tons of opportunities for social activities when it comes to homeschooling. Don’t let the much dreaded question scare you away from meeting your family’s educational goals. 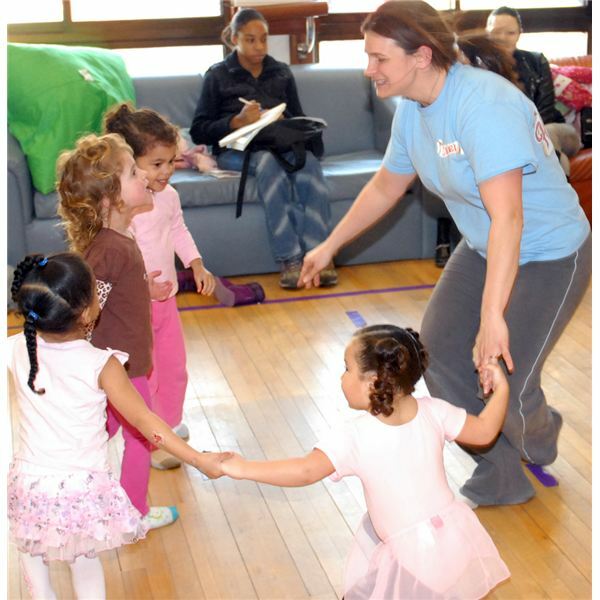 “Socialization” doesn’t have to be a dirty word – and who knows, you may have a lot of fun too! 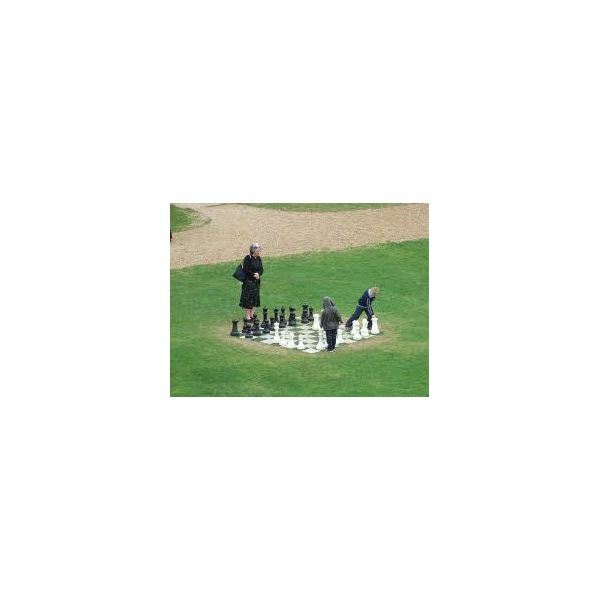 Do you want to incorporate playing chess into your homeschooling activities? Here’s how you can sharpen your kids’ math and critical thinking skills by forming a homeschooling chess team and playing against others in games and tournaments. Socialization and physical education are among the many benefits of horseback riding lessons for your homeschooler. 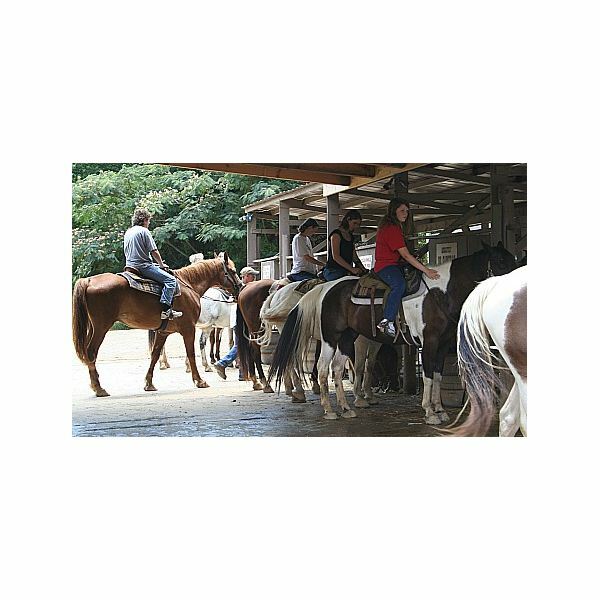 Know what to look for when finding a stable, and where to look to find riding lessons in your area. Add hands-on learning to textbook education for a complete educational experience. Providing diversity when homeschooling students is as easy as taking a walk in your neighborhood. Parents can provide the experiences their children need to equip them to interact in our multi-cultural world. In fact, homeschoolers are probably doing it naturally. 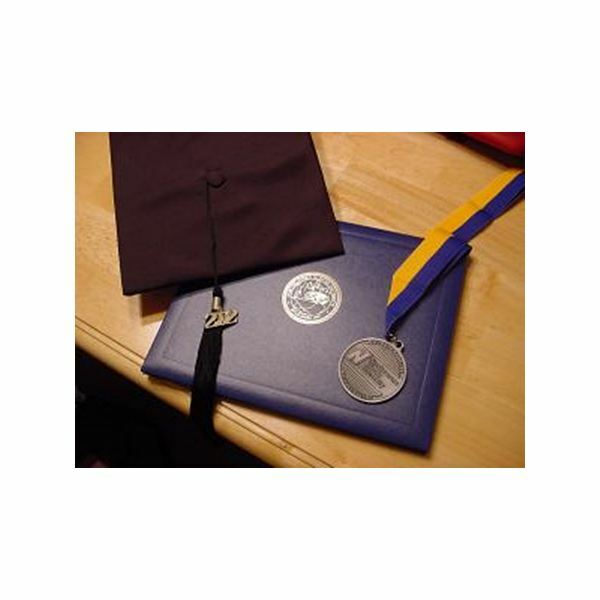 So you’re going to give a speech at your homeschool graduation ceremony? Learn the components of a well-delivered speech and get ideas on what to include to make your speech a memorable one. As homeschool parents, we are always looking for unique ways of entertaining children while they learn. When a child writes to a pen pal, it allows him exposure to a different way of life, culture or even language. 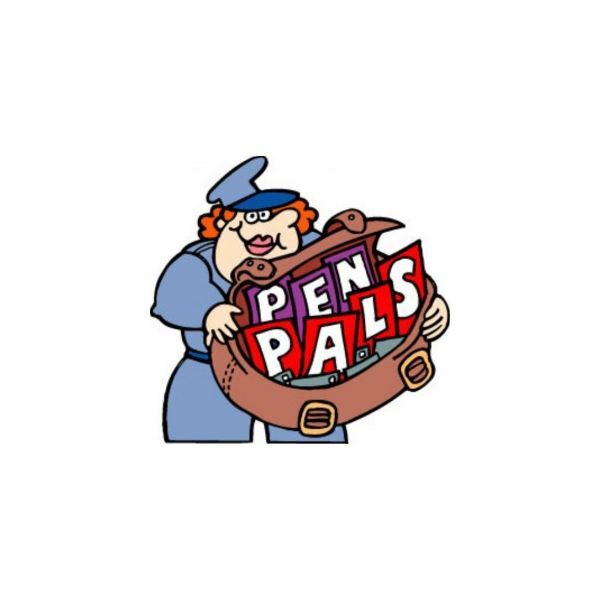 Where does one find a pen pal? Should you start your own pen pal group? Homeschoolers don’t have to miss out on anything – especially not a yearbook that captures the year in pictures, words and memories. Use this short tutorial to make your own homeschool yearbook. In this article you will learn about homeschool educational opportunities beyond your home. These new travel opportunities can take a homeschool family to Alaska, Belize, or even Israel! Read on to find out more! If you’re wondering how homeschooled students do with socialization, academic achievement and college success compared to traditionally schooled children, read on! Research reveals the answers to these questions in this article. If you are searching for other families that home educate, support groups are a great way to get connected. This article features the larger homeschool support groups in TN (Tennessee). Read on to find out what these groups offer, what regions of the state they serve, and their website addresses. The possible social disadvantages of homeschooling are something that many homeschool parents worry about. However, many consider this worry to be unfounded. There are many ways to encourage socialization in homeschooled children including sports, religious activities, and more. If you’re wondering how to involve your homeschooled kids in sports activities, try a community league or getting your kids active in sports through the public school. The benefits of sports for kids are amazing, including psychological and physical payoffs. Incorporate theater and acting into your homeschool curriculum to help your children develop social and communication skills. This article gives several ideas on getting your homeschooler involved in drama. Part of the fun of homeschooling is the freedom to take educational trips. Where to go, and how to plan them doesn’t have to be stressful. Being focused as to the motivations behind the activity is all you need to put together the perfect activity. 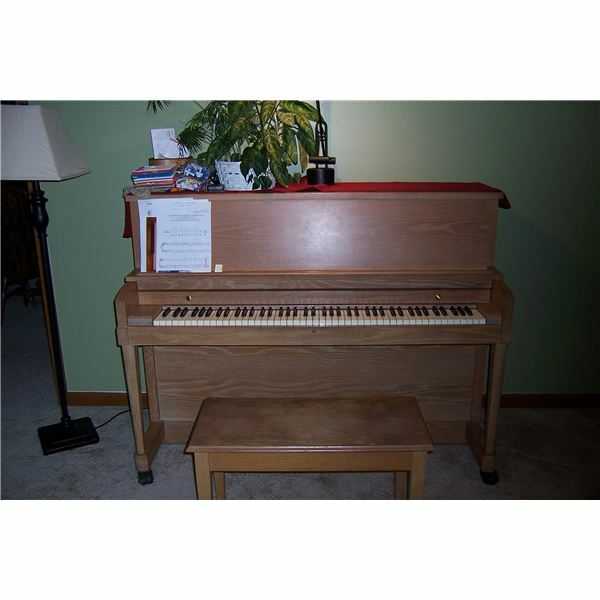 Music and Band involvement for Homeschooled Students….is it possible? This article features ten opportunities available in most communities. If your homeschooled child has a passion to perform, this article is a must read! There are lots of ways for homeschooled children to make friends easily. Some ideas include signing them up for several weekly activities, such as play groups and field trips. Extra-curricular classes or group activities are other methods. Are you looking for ways to keep your homeschooled child physically active? This article features standards for physical education and home school P.E. ideas to incorporate into your school day. There are plenty of educational programs available for homeschoolers without having to shell out money. Try some of these five ideas. Once you’ve made the decision to homeschool, it won’t be long before someone asks you what you plan to do about social interaction. The social disadvantages of homeschooling are sure to be the topic of critical conversations.